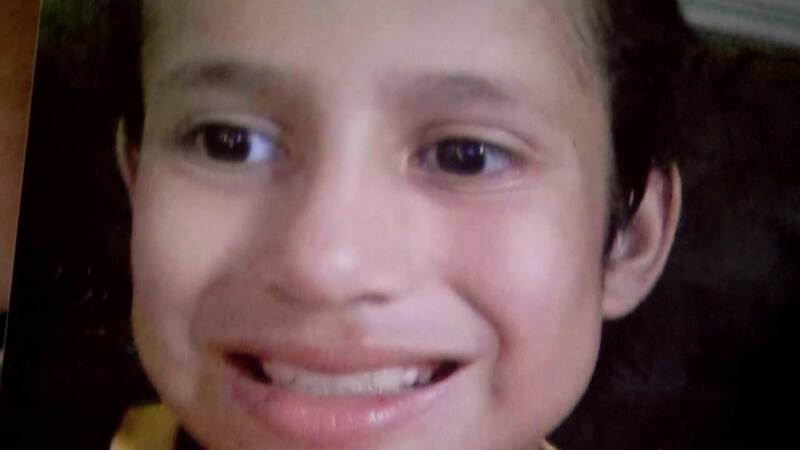 HOUSTON, Texas (KTRK) -- The family of Josue Flores is reeling after the bombshell that was announced today. Charges for Andre Jackson were dropped and he is being released after being charged with Josue's murder over a year ago. Josue Flores was just 11 years old when he was stabbed to death while walking home from Marshall Middle School last May. In early June 2016, 27-year-old Jackson was arrested. But today, the Harris County District Attorney's Office said his release comes down to DNA. The Harris County District Attorney's Office said the results of the DNA in a blood analysis are "at best inconclusive" and "in some ways exclude" Jackson as a suspect. Jackson's attorney said these developments don't surprise him, because he was convinced he could not have committed Flores' murder. Meanwhile, as the prosecution begins its case once again, there is a new call for the public to come forward with information to catch Flores' killer. "I know it doesn't matter what I think, but in my heart I know that he is the killer. But I know there's not enough evidence for them to keep him in jail, but that's how the system goes. If they don't have any evidence they have to let you go." Suspect Andre Jackson appeared in probable cause court early Saturday evening.